Norcross’ Favorite Junk Removal Crew! Removing junk and clutter from your home or place of business can be one of the most stressful tasks you can take on. From the beginning of the project, where you need to find people to help you with all the manual labor, until the end of the project where you need to find a vessel that can haul your junk and a place to dispose of it at. The entire process is just a massive headache for home owners. Whelp, I have good news for the amazing people of Norcross! You don’t have to stress any longer about your junk and clutter issues. 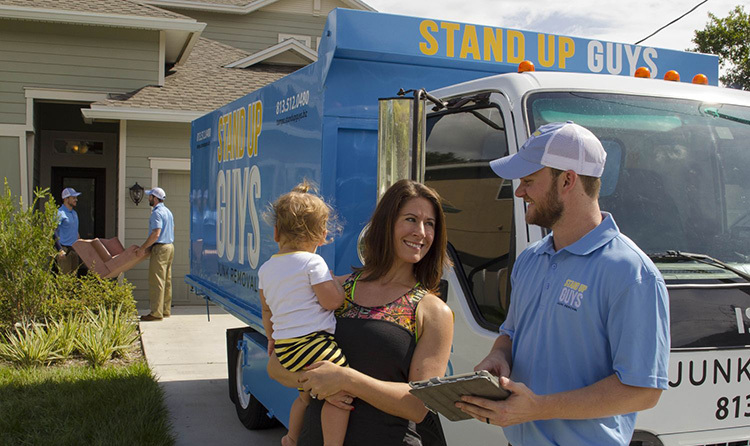 The solution to all your junk problems is The Stand Up Guys Junk Removal Crew! 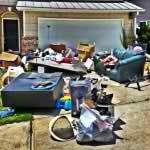 The Stand Up Guys will assist you in your junk removal projects from beginning to end. We manage all the heavy lifting, loading, sweating and grunting so that you don’t have too. Then once that all done, we haul away and dispose of everything you had. We make the entire process easy as pie. 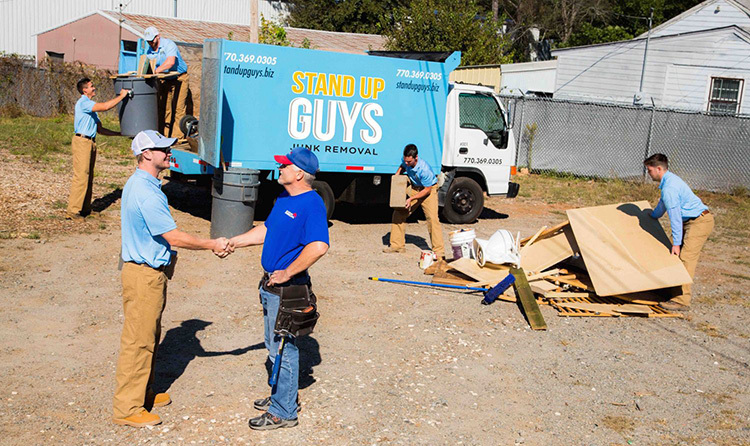 The Stand Up Guys Junk Removal Crew helps all of the 11,000 residents of Norcross and their families with all their junk removal wants and needs. Norcross is one of Metro Atlanta‘s most beautiful and vibrant cities, once you have been there, you never forget! The people, places, and families of Norcross are all so pleasant to be around. Some history on Norcross: it was actually chartered as a town in October of 1870, and selected to the National Register of Historic Places in the 1980’s, now that’s cool! 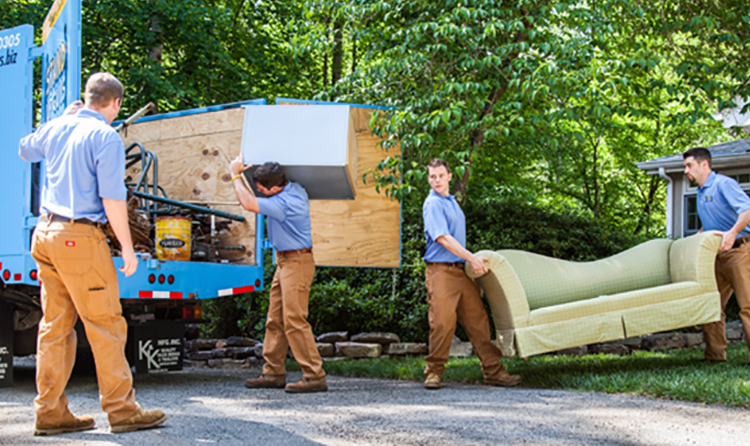 Even though The Stand Up Guys Junk Removal Crew hasn’t been around since 1870, we have been working and helping the community here in Norcross, for quite some time. We cover all of Norcross, from Peachtree Elementary all the way to Ashworth College. Our strong rapport with the awesome people of Norcross has been built through our wonderful customer service and our willingness to help the community. We donate all that we can with the items that we pick up. The donated items go to many different non-profit organizations in and around the community of Norcross. 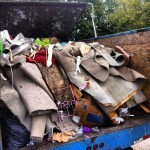 Stand Up Guys Junk Removal covers these Norcross, GA zip codes: 30003, 30010, 30071, 30091, 30092, 30093. Fun Fact – Norcross is Gwinnett county’s second oldest city! Check out the Regional Manager in Your Area. Atlanta Regional Manager.